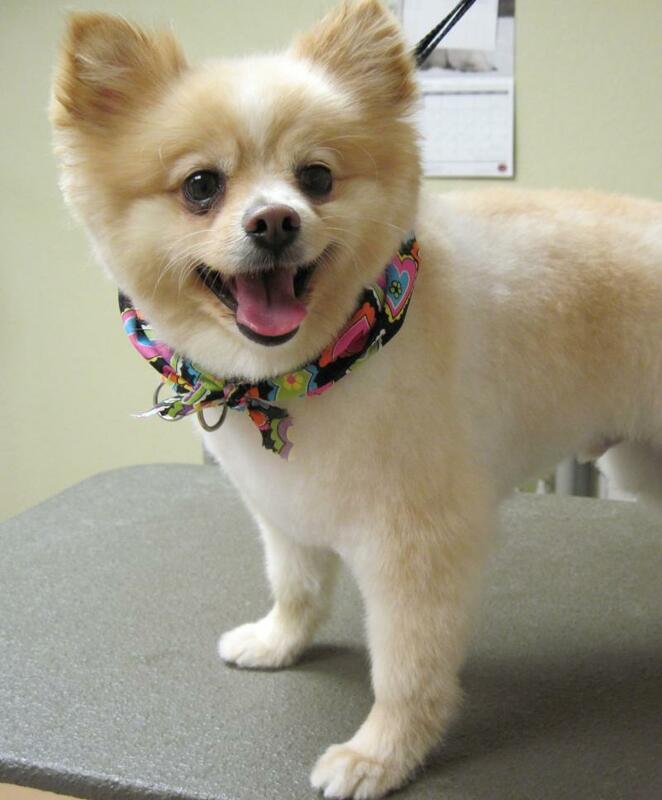 "On Magic's Pet Salon's Facebook page you can see more client photos like me!" * Casey now has her own Facebook page! 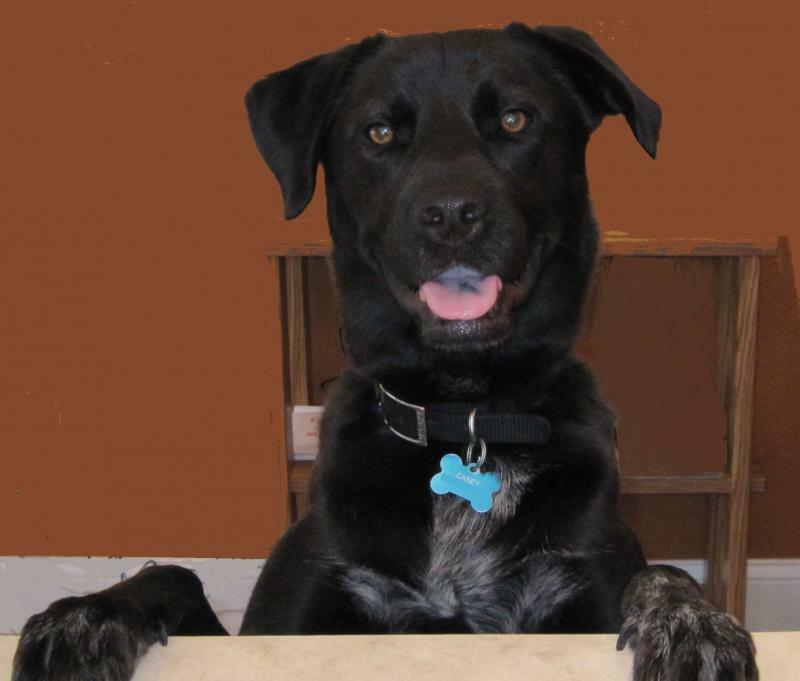 Be Casey's "friend" on Facebook to see all things dog! Dog pictures, dog videos, dog funnies, etc. plus find out more about Casey! Copyright 2012 Magic's Pet Salon. All rights reserved.